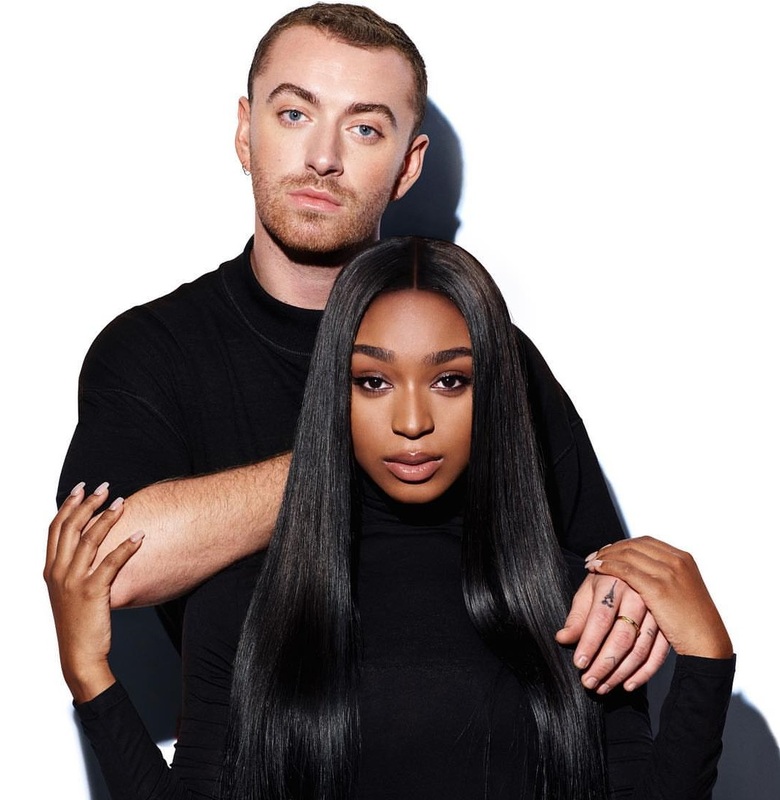 Sam Smith has teamed up with Normani for his new single “Dancing With a Stranger,” which is now available via all digital streaming outlets. 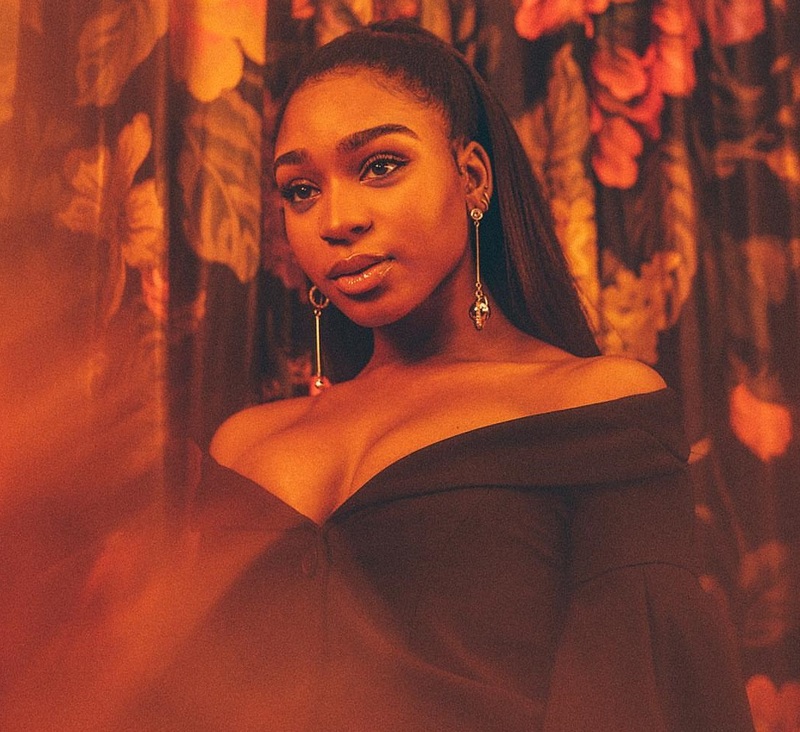 As mentioned in earlier posts, Normani’s upcoming project – featuring singles “Waves” and the Calvin Harris-produced “Checklist” and “Slow Dance” – is scheduled to arrive later this year via Keep Cool / RCA Records. 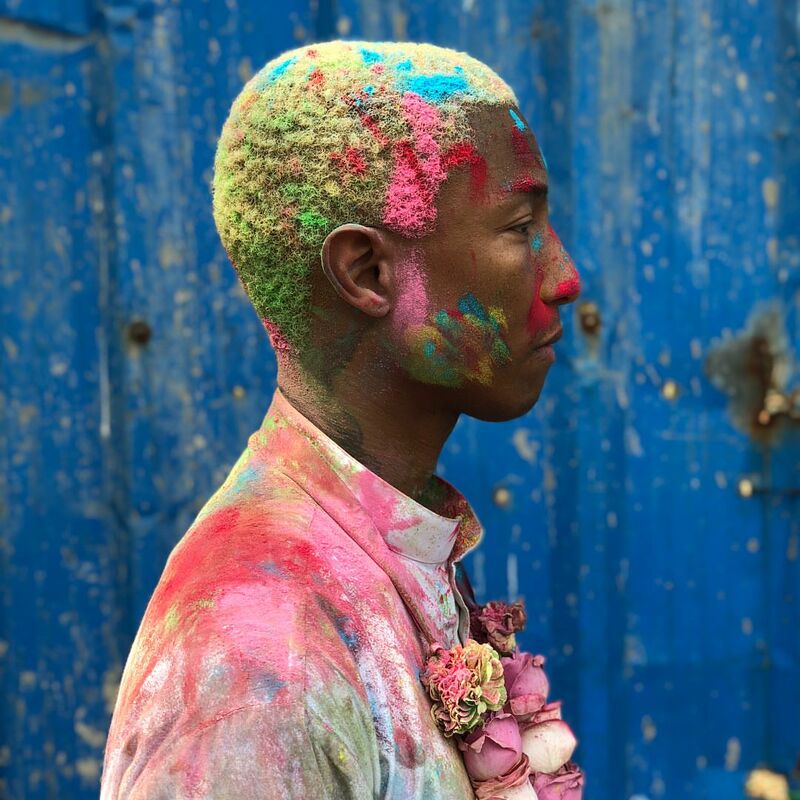 The still-untitled collection reportedly yields further productions from Pharrell Williams, Boi-1da, D’Mile, Joel Little, The-Dream, Nova Wav, Jahaan Sweet, London on Da Track, DJ Mustard, and The Rascals. 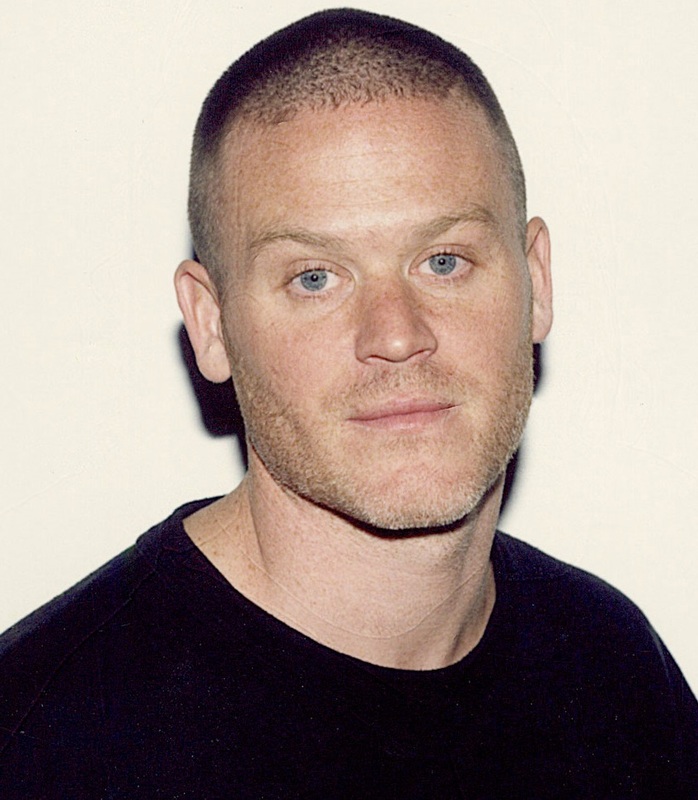 Stream the audio clip for “Dancing With A Stranger” below. 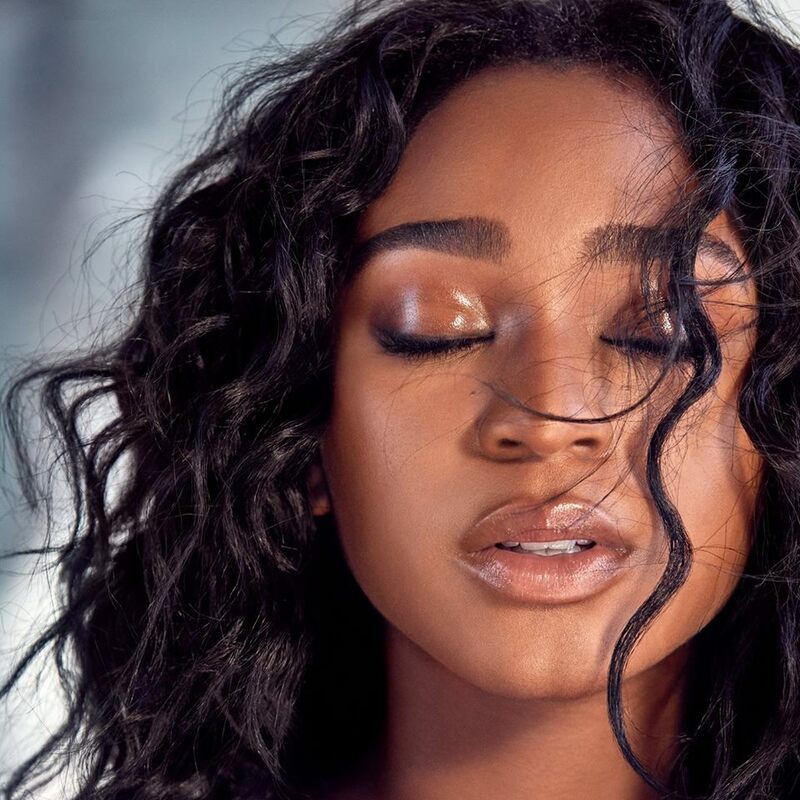 American singer/songwriter Normani Kordei, known mononymously as Normani, has enlisted Pharrell Williams for her upcoming debut album. Meanwhile, Normani current single “Waves” – featuring 6LACK – is now available via iTunes and all other digital streaming outlets. For her upcoming debut album under Keep Cool / RCA Records, Normani has also worked with producers Stargate, Boi-1da, D’Mile, Joel Little, The-Dream, Nova Wav, Jahaan Sweet, London on Da Track, DJ Mustard, and The Rascals. 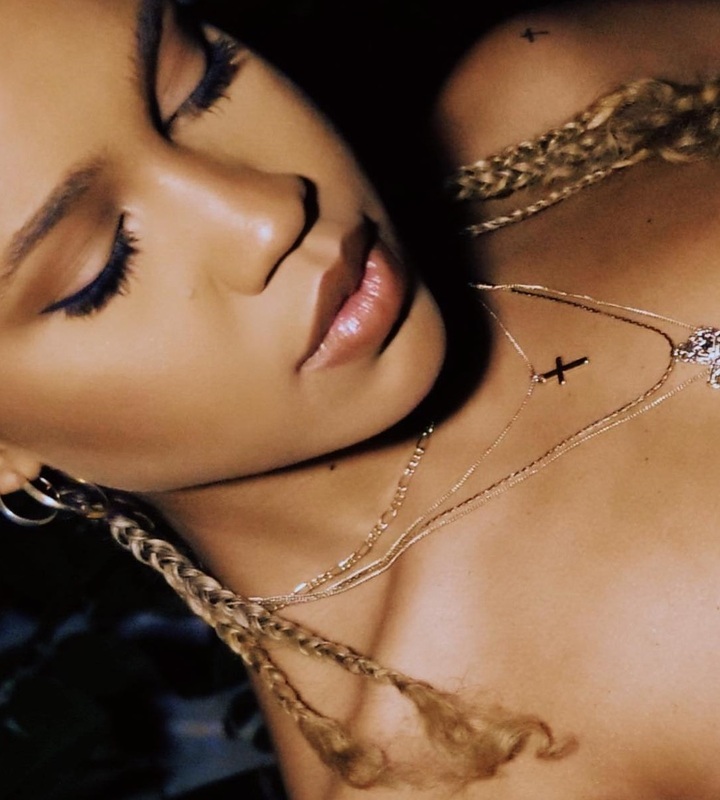 Stream the audio clip for “Waves” below.